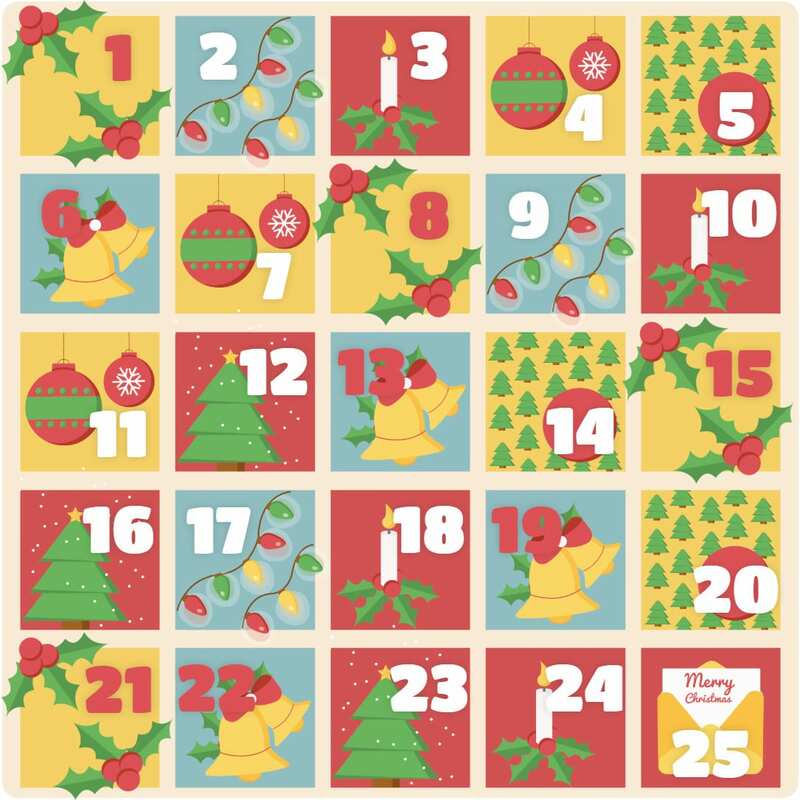 Check out the Advent Calendar that features a variety of Lasallian ministries across the globe. Each day provides information and links about one of the many projects that Lasallians are involved with around the world. One will be revealed on each day of Advent, so come back and see what shows up. The majority of them are based on the world of The Lasallian Foundation in Rome, which has produced a booklet of projects and prayers for 52 of these projects.